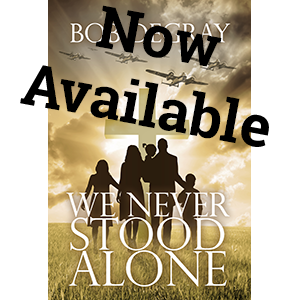 We Never Stood Alone Kindle Christmas Blitz The Kindle Version of We Never Stood Alone is going on sale! What better way to celebrate the holiday than by giving someone (or yourself) We Never Stood Alone or Repatriation? (1) If you bought the paperback but you want a Kindle copy, this is the time! 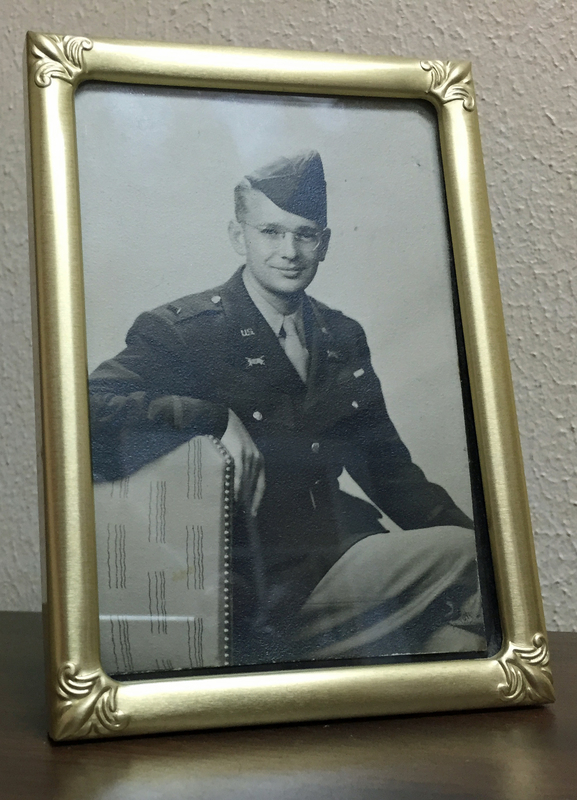 (2) If you’ve been just waiting for a sale, this is it! 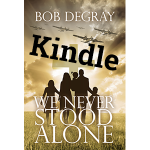 (3) If you bought the Kindle version but want to recommend the book to a friend, share this post! 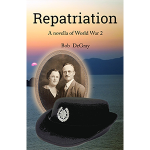 Repatriation, my novella, has always been ninety-nine cents, but for five days, December 11th to the 15th, it too will be free! It’s also a pretty good Christmas story.